Thank you all for your incredible patience as we wrap the end of the term. 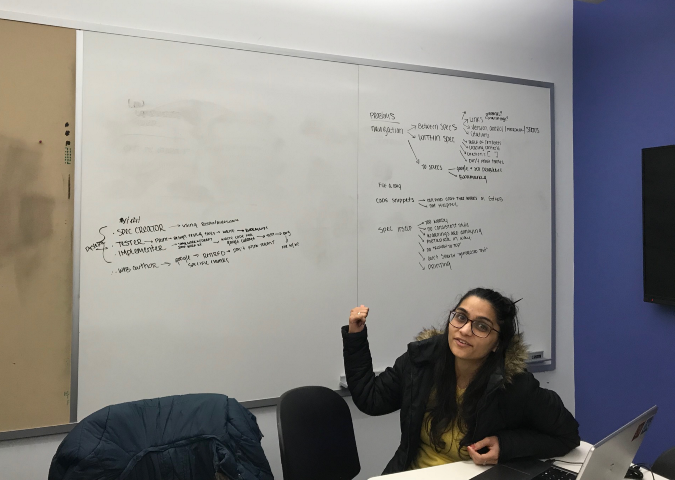 My students — Ishita, sarika, Cephas, Pratik, and Raeesha — are busy wrapping up their term and preparing their final recommendations for this project. 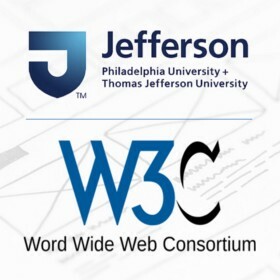 Please join us Tuesday, May 8 at 2 pm EST for a final readout of our recommendations for the W3C Specification project. Let the User Testing Begin! Posted on behalf of sarika joglekar and Ishita Ferdousi. In a heuristic evaluation, usability experts — that’s where we come in — review a site’s interface and compare it against accepted usability principles. After our interviews and discussions with W3C, this creative brief was formed to state the vision for our collaboration with the W3C. We have compiled this brief to inform and guide us through the process.